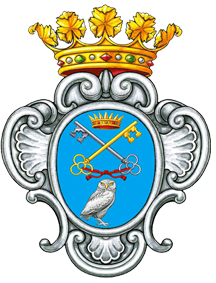 is a comune (municipality) in the province of Lecce in Puglia, Italy. 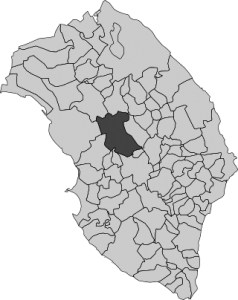 Located in central Salento, it is the third center of the province for the number of inhabitants and one of the most populous centers of the southern area of Puglia. It is 20 km from the capital in the south, 17.5 km from the Ionian Sea. It also includes the hamlets of Collemeto, Noha, Santa Barbara. Hospitals and trade fair, he is a Royal Decree of the title of city since July 20, 1793; adheres to the National Wine Association and is a city of art.